Bomb Seeds have developed an exciting range of high quality Marijuana Seeds.Bomb Seeds have some of the best genetics available online today, they are grown in Holland under strict controlled conditions and offer you 12 strains maximised for Fast growing, large yields and high THC content. 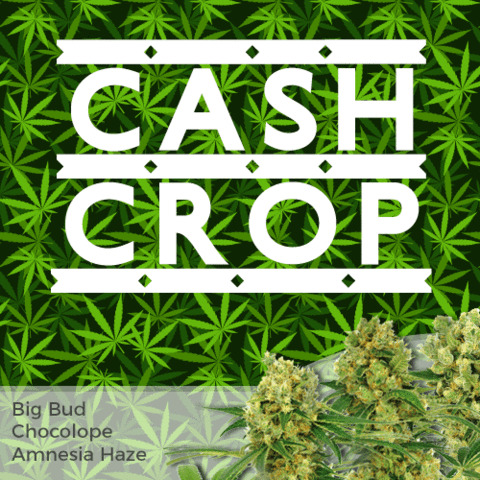 Bomb Seeds created these strains by crossing classic strains with their own super potent Bomb Seed and this has resulted in a fine collection of Autoflowering, Indica,Sativa And medical Marijuana Seeds. Bomb Seeds are stored in a temperature controlled environment and are hand selected for optimum freshness and consistency this ensures all marijuana seeds have a 95% germination rate and are all available in feminized and selected Regular Marijuana Seed packs. 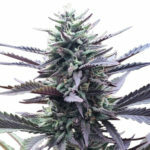 Auto Bomb was created at Bomb Seeds by crossing an Autoflowering ruderalis with the power of the Bomb Seed.As you are probley aware Autoflowering Strains are the lastest Marijuana Seeds to hit the market but we here at Veg Page feel some lack strengh and flavour NOT Auto Bomb its a real connoisseurs choice. 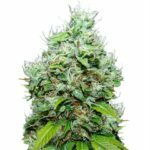 This Super potent Auto grows fat dense kola’s covered in resin in just 65 days when planted indoors it has one of the largest yields from an Autoflowering Seed and is very easy to grow. Cheese is probley the most famous strain to come out of the UK so it is no surprise that Bomb Seeds crossed a cheese clone with their own Bomb Seed 1/3 cross to produce a extremley potent strain. Bomb Cheese Seeds will grow short indoors but nothing is compromised from this high yielding plant the buds grow large and fat which have a delicious cheesey classic taste. We recommend Bomb Cheese Seeds for commerical growers and Medical Marijuana users. Medi Bomb Seeds were developed by Bomb Seeds for the Medical Marijuana community. 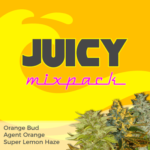 We can say without any doubt this is a true Indica Marijuana strain that packs a real punch, intense aroma and moth watering sweet and sour taste. Medi Bomb Seeds delivers a powerfull high not usally found in Indica strains and the CBD content helps Medical Marijuana users relax with a strong effect on their bodys and a calming stone. Bomb Seeds Recommend you leave this plant in complete darkness for the last few days of the 7- 8 wk flowering cycle. THC Bomb Feminized Seeds is the signature strain from the Bomb Seeds collection and has won worldwide recogniton from the Marijuana world. The name speaks for itself with THC levels of over 25% this strain is not recommended for the average stoner. THC Bomb looks beautiful in flower the buds are covered in white trichromes, A fast plant 8-9 weeks capable of producing yields outdoors well over 1 kg a plant. 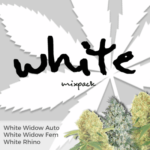 Widow Bomb Feminized Seeds are the new leader of the Marijuana world, Just about every improvement has been made including Bigger yields, power,fat dense crystalized buds makes this plant compact and an overall a stronger strain than the original wispy White Widow. 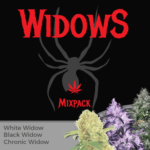 Widow Bomb really blows you away with exceptionally high THC levels of 20% added to the fact Widow Bomb Seeds are easy to grow it this really is a must try for any Marijuana connoisseur.